In 2018 the successful race took place for the second time. 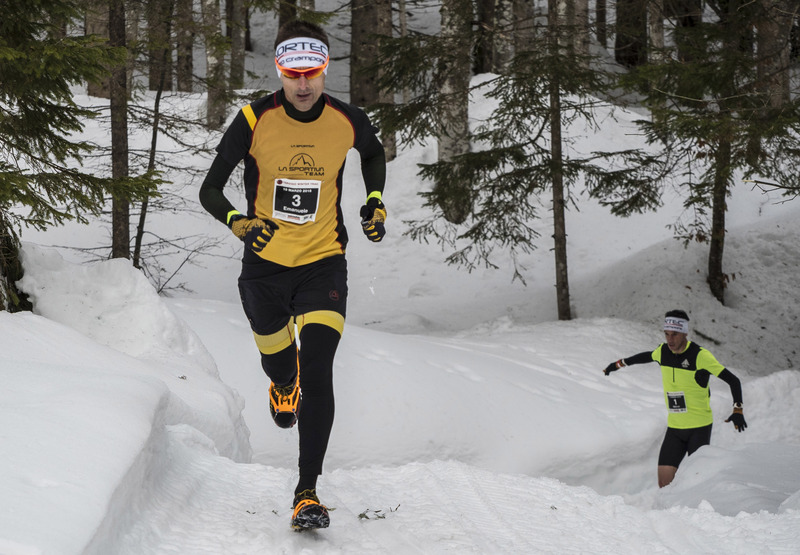 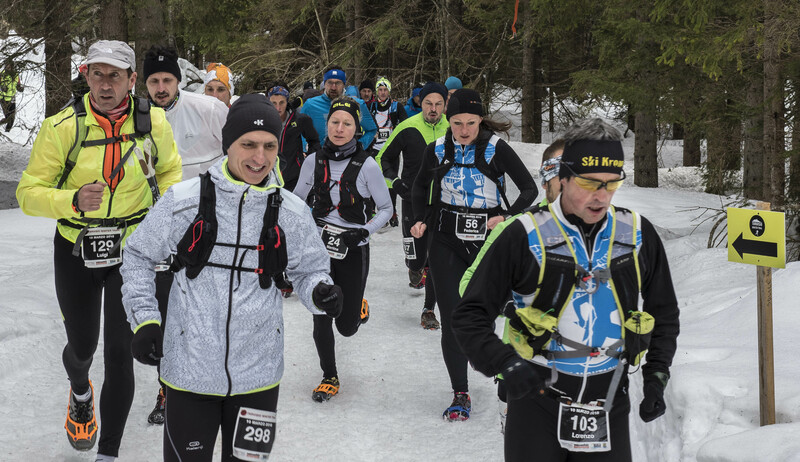 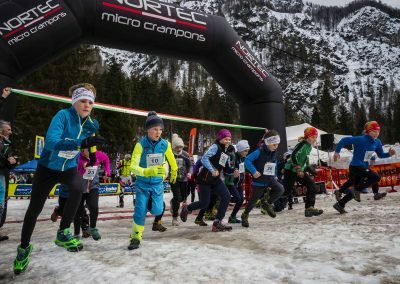 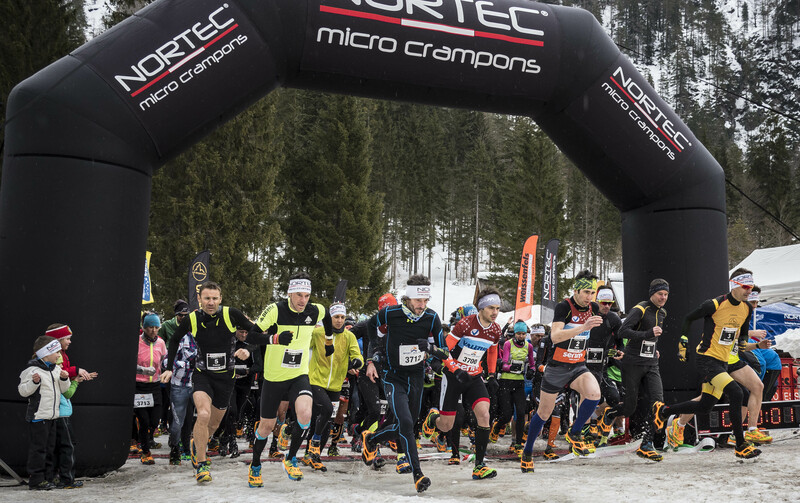 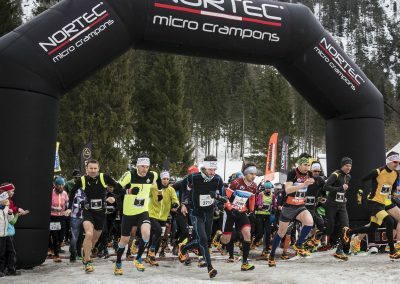 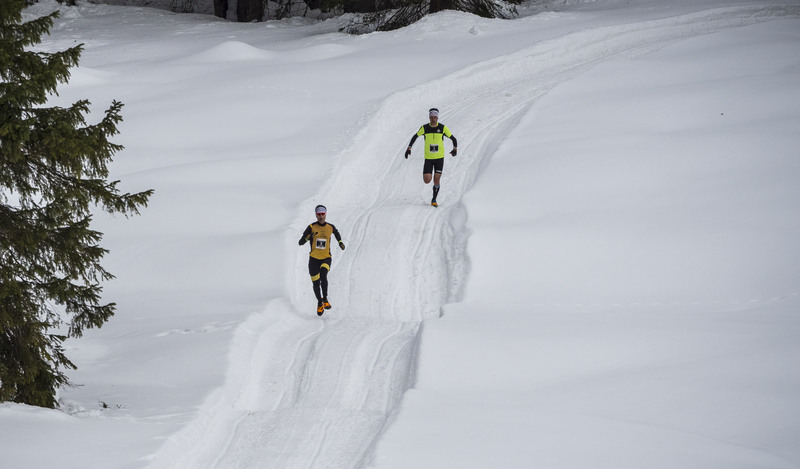 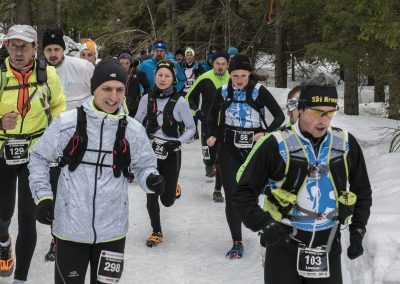 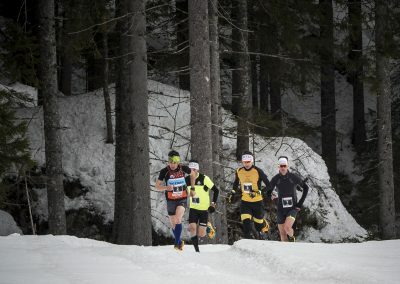 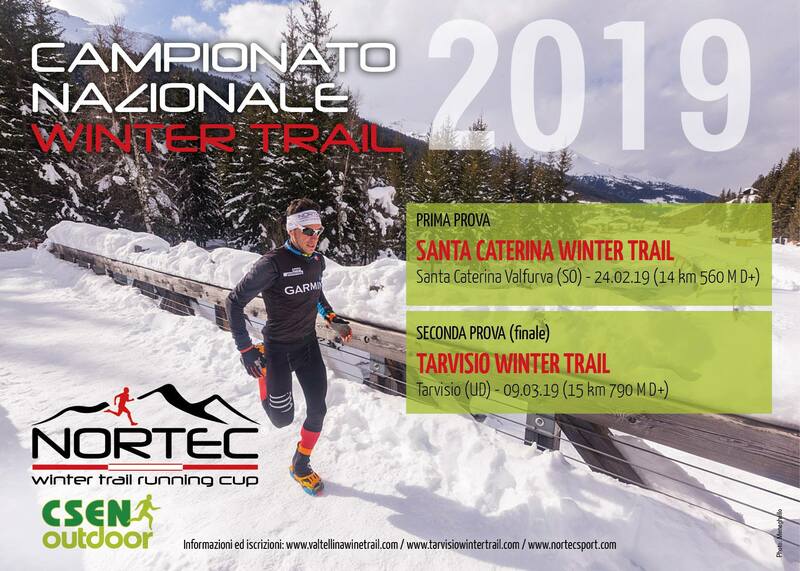 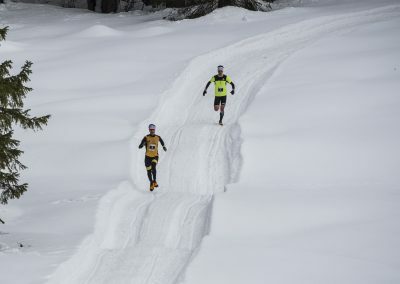 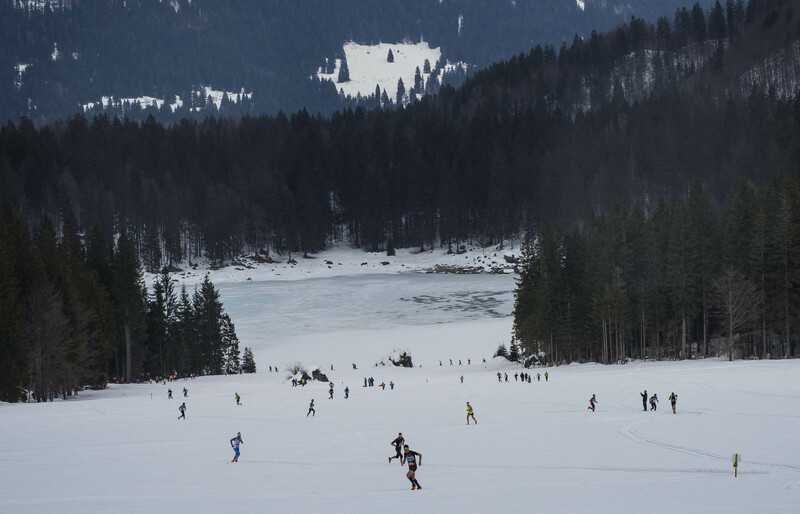 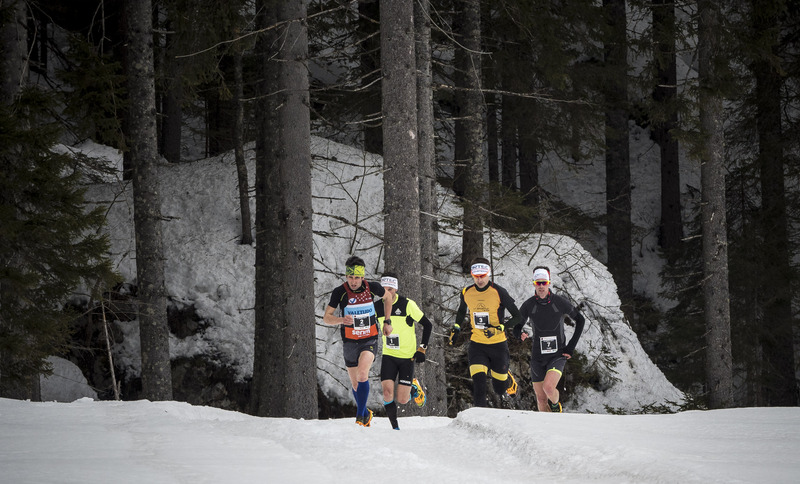 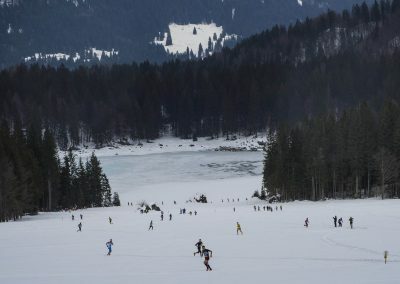 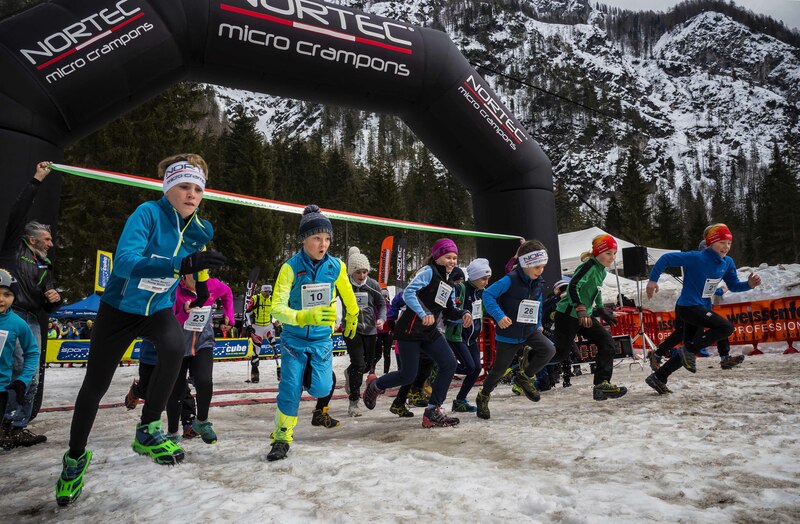 More than 300 participants took part in this NORTEC winter trail running cup. 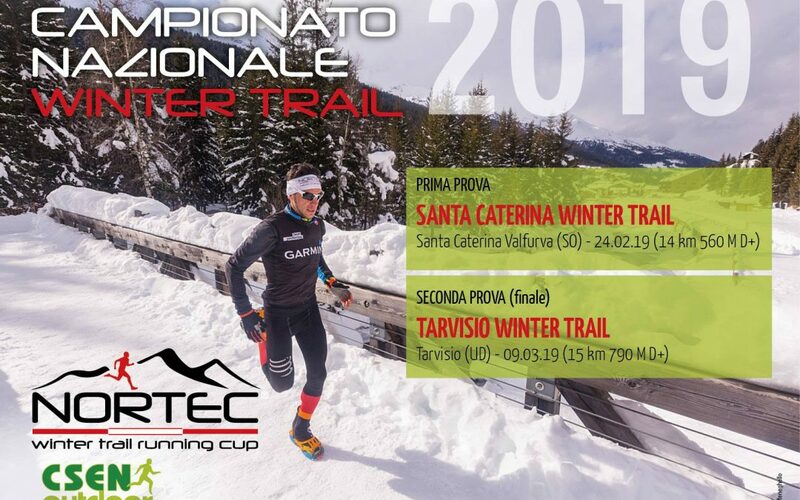 A confirmation for us to start this event also in this winter season. 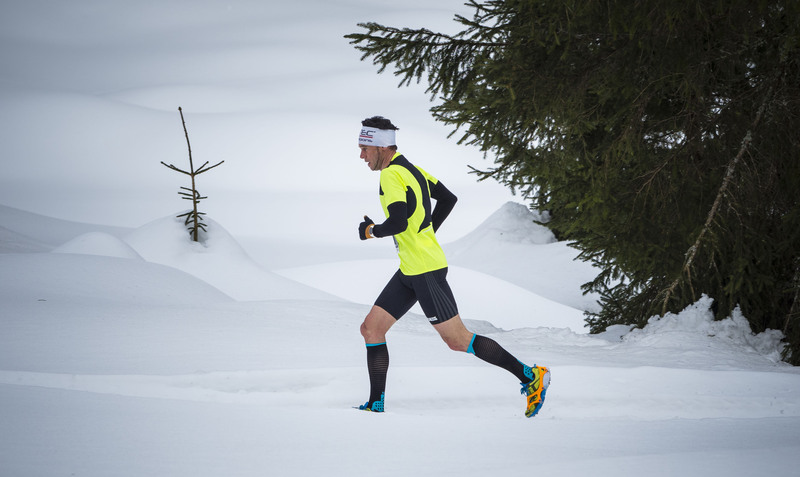 Stay tuned – you can see more details soon here.